With a little imagination, hikers on the Steenwijk ramparts can hear the battle fray between the Spaniards and the Dutch. The fortified city of Steenwijk was the site of many war crimes during the Eighty Years’ War. Modern Steenwijk has a great city centre with many shops and places to eat and drink. A varied landscape with water, forests and undulating hills awaits outside the city. If you didn’t know any better, you’d think you were in Limburg. 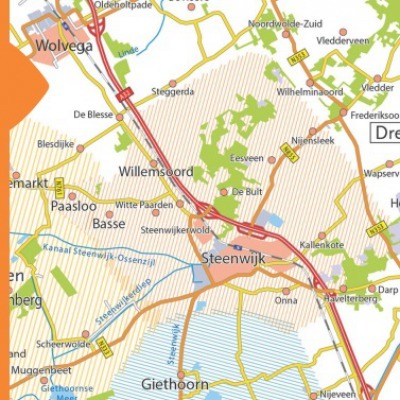 Villages such as Baars, Tuk & Witte Paarden are situated along the Woldberg, with its adjacent estate De Eese. 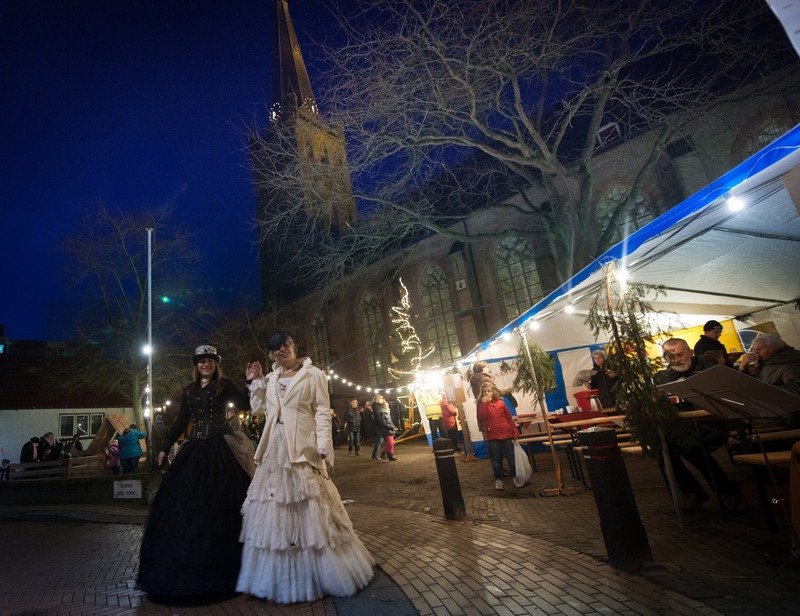 Steenwijk is a city for partygoers and event lovers all year round. 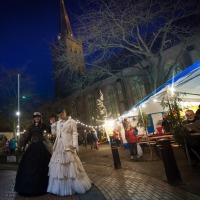 From Fortress Fetes to a Dickens Christmas. During the siege on Steenwijk in the Eighty Years’ War, Van der Kornput prevented Steenwijk from falling into the hands of the Spaniards. Dive deeper into the history of Steenwijk and marvel at the extraordinary collections. Steenwijk city museum has its home in the former residence of Grietje Reinders, who bequeathed her home and collection. Take a city walk with one of the city guides. Husband and wife Kappert from Woubrugge spent a weekend away at Huis ten Wolde. “A good and pleasant hotel, where we felt very much at home”, says Mrs Kappert. She was born in Hellendoorn, but has been living on the other side of the country for 20 years. 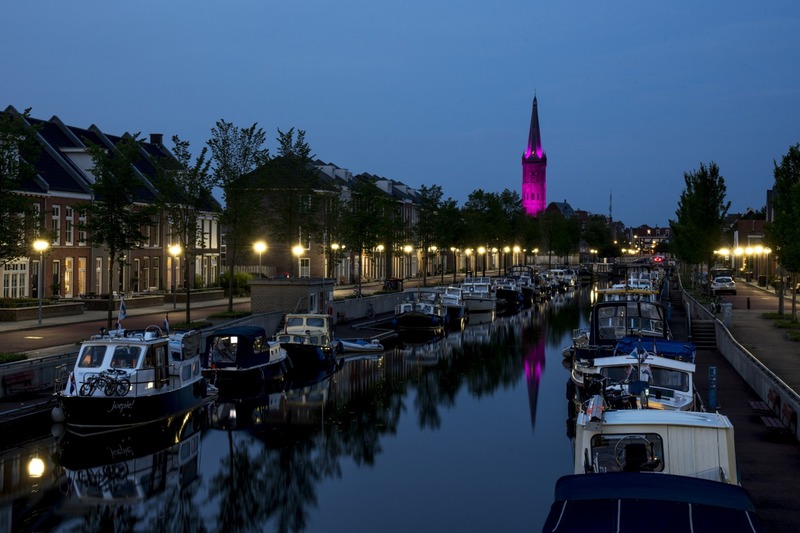 “I was surprised by Steenwijk: great city with many more shops and restaurants than I expected. The walk from the hotel and a visit to Giethoorn are certainly recommended.